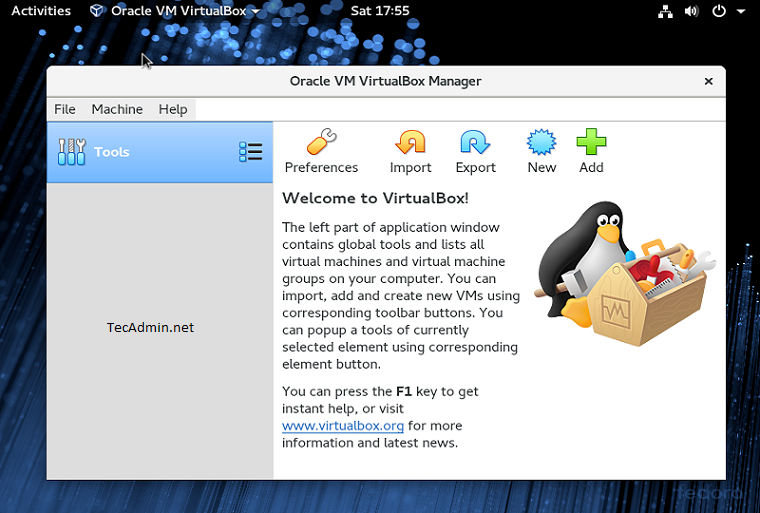 Oracle Corporation Team has released its new major version VirtualBox 6.0.4 on 28 January 2019. In this release VirtualBox has improves stability and fixes regressions. To read more about this release read changelog. This article will help you to install Oracle VirtualBox 6.0 on Fedora 29/28/27/26/25 using DNF. First of all, configure the VirtualBox DNF repository on your system. You can simply download the repo file from its official site and place it under at /etc/yum.repos.d/virtualbox.repo. Navigate to /etc/yum.repos.d directory and use one of below commands as per your operating system. VirtualBox installation required kernel source code to install required modules, So we need to configure environment variable KERN_DIR to which VirtualBox get kernel source code. In my case latest kernel source is available in 4.16.5-300.fc28.x86_64 directory under /usr/src/kernels/ . Make sure you are using correct source path. 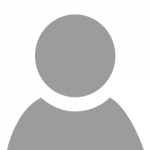 Use the following command to install VirtualBox using DNF command line tool. It will install the latest version of VirtualBox 6.0 on your system. /usr/lib/virtualbox/vboxdrv.sh setup this command required root privileges.